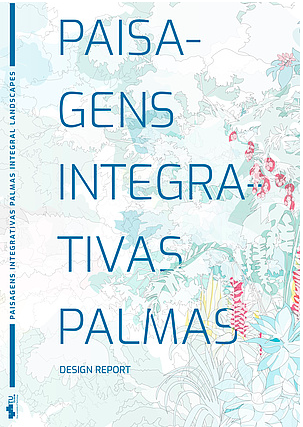 The Integral Landscape Project of Palmas acts as transformative base for a thriving future to unfold-for the future urban development and identity of an entire city and its people. 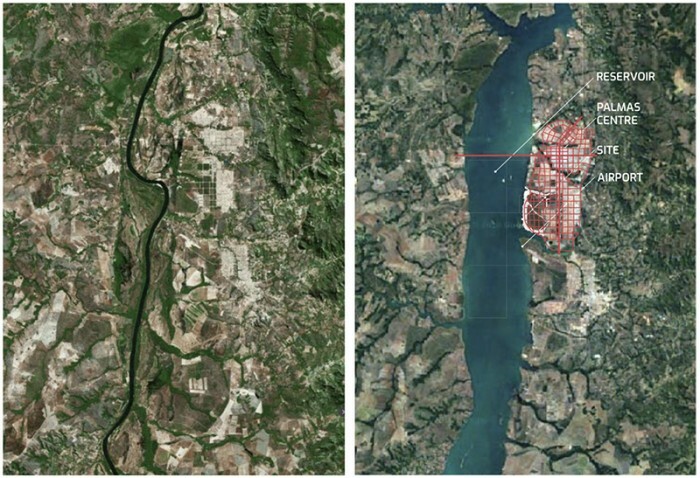 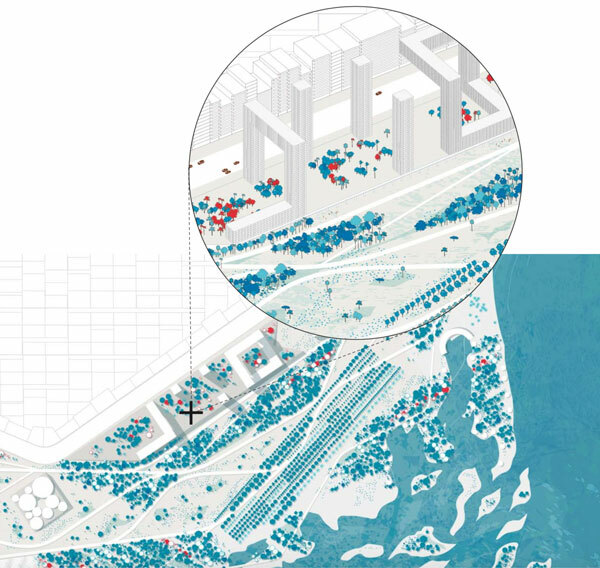 By addressing such diverse issues like building neighborhood identity, economic growth and ecologies of changing climates, a pioneering and yet flexible urban strategy should emerge. 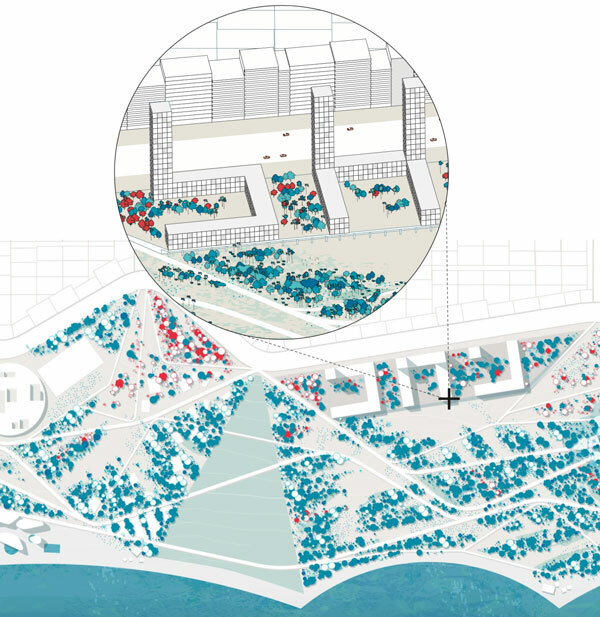 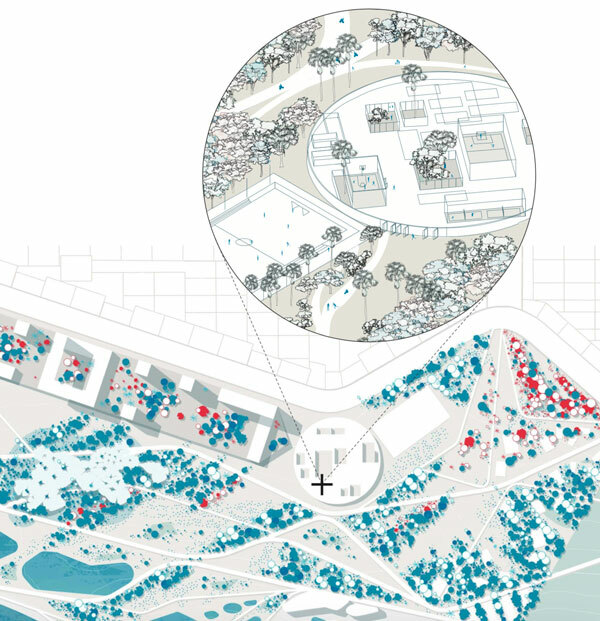 The project proposes a landscape based urban strategy – where landscape systems are the base for negotiating chances and challenges for a vibrant city to unfold. The Palmas Integral Landscape Project fosters environmental and economic synergies through systematic interaction in addressing local conditions and community.